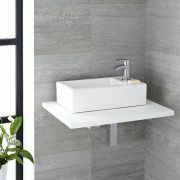 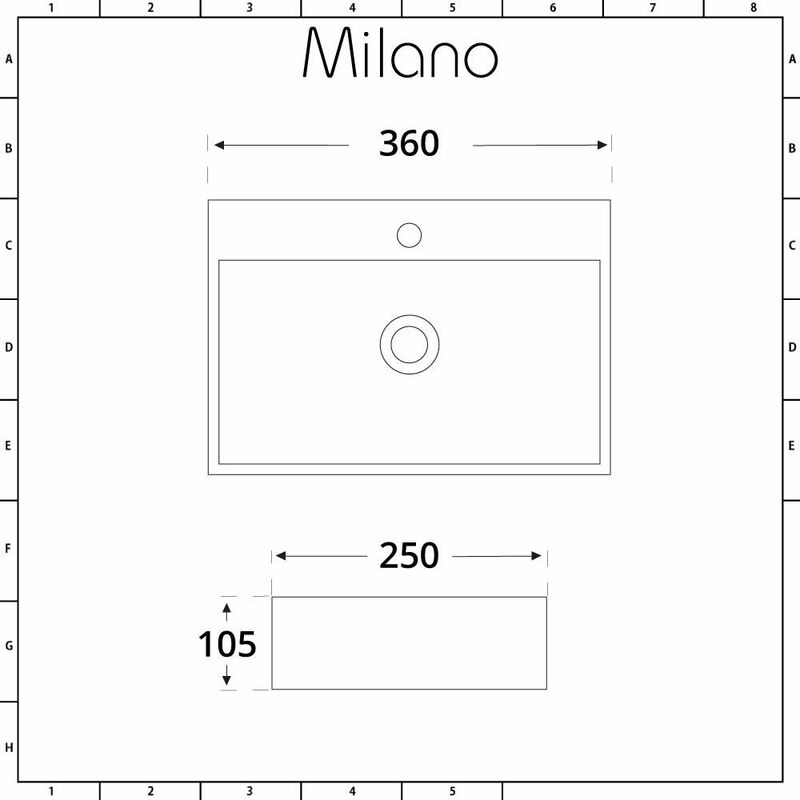 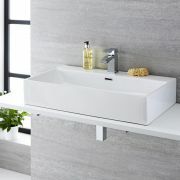 The perfect choice for small bathrooms, en-suites or cloakrooms, the Milano Elswick 360mm wall hung basin features a simple yet sophisticated design. 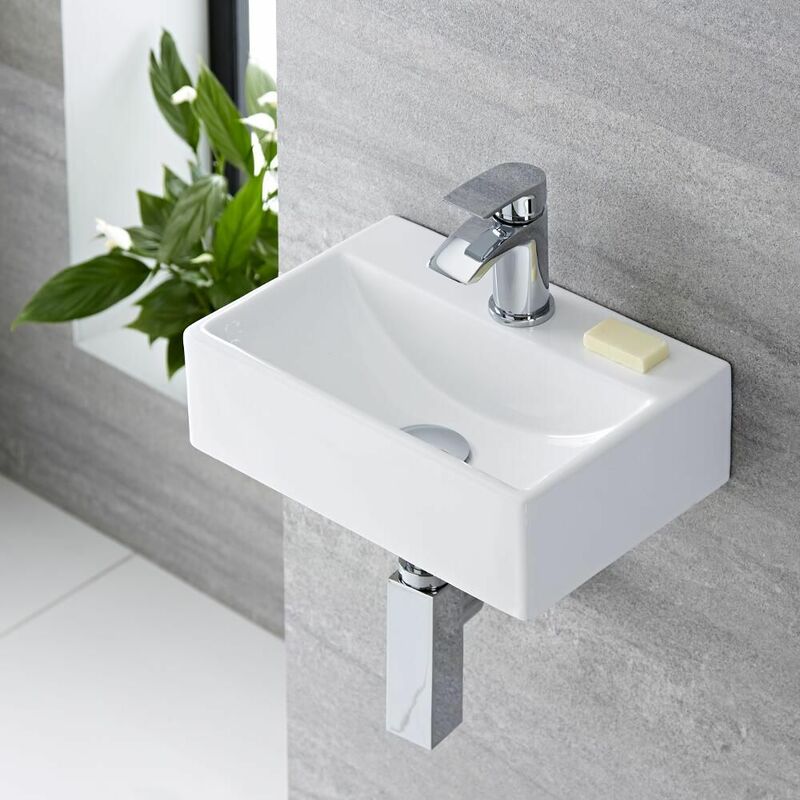 Made from premium quality ceramic for durability, this compact wall hung basin maximises floor space, creating a minimal look and allowing for easier cleaning too. 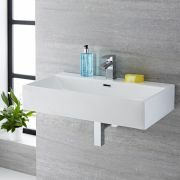 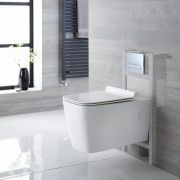 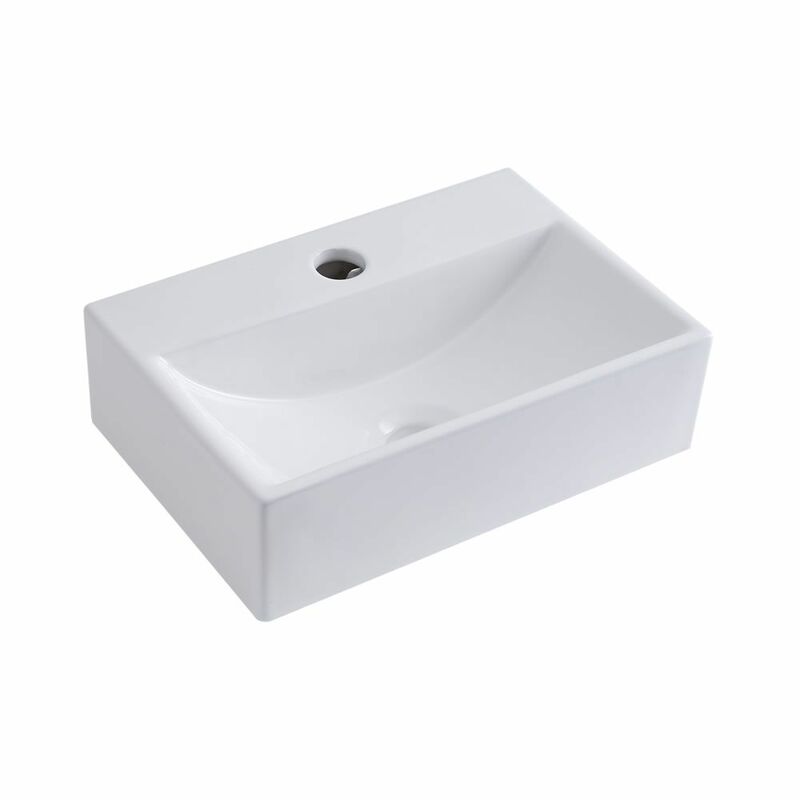 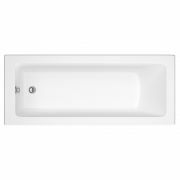 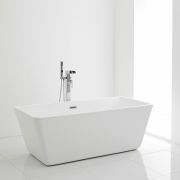 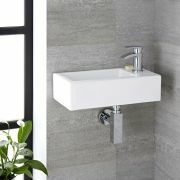 The basin has a hard-wearing white glazed finish that’s easy to clean. 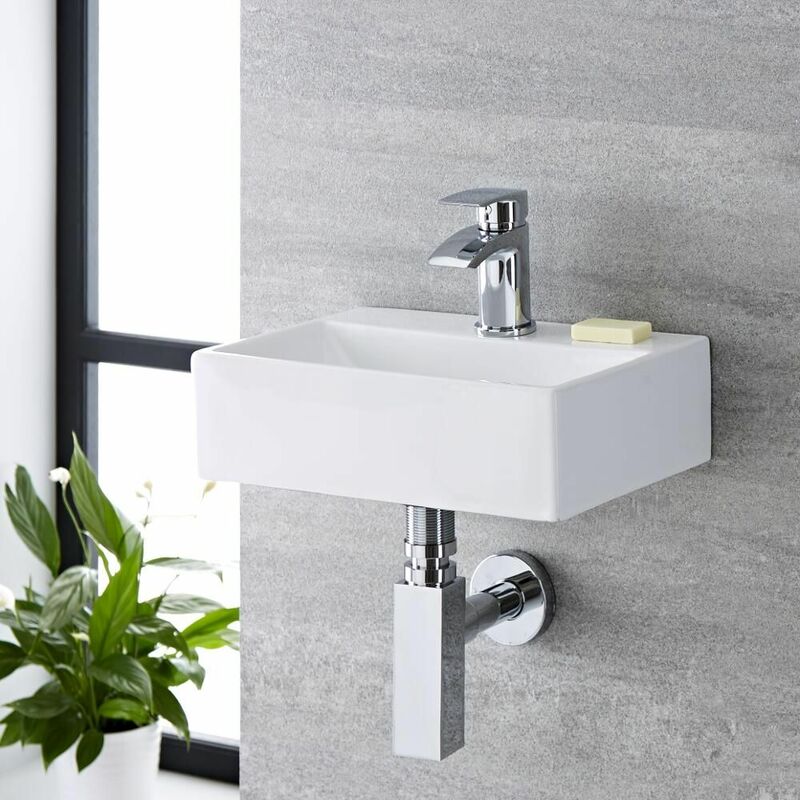 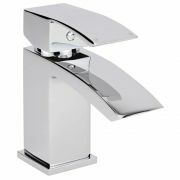 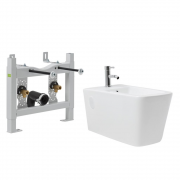 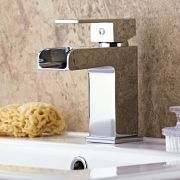 The basin features a single tap-hole, so why not complete the look with one of our mono basin taps?